As of yesterday, fall is officially upon us. 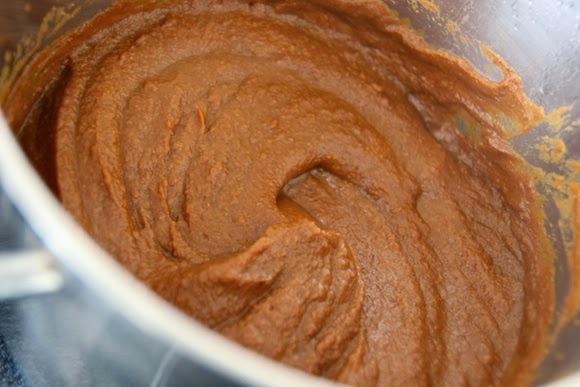 And that means cooking and baking with my favourite fall ingredient: pumpkin. 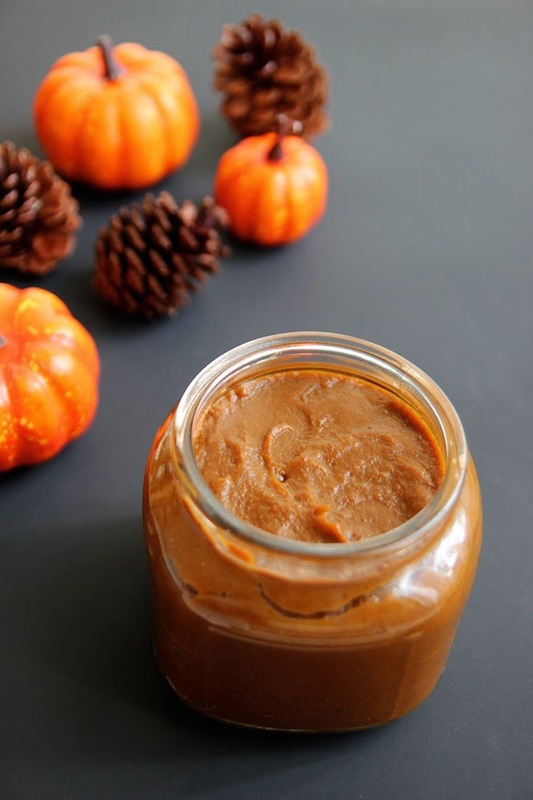 As soon as I saw this recipe for homemade pumpkin butter, I knew it’d be the perfect way to celebrate the beginning of the fall season. 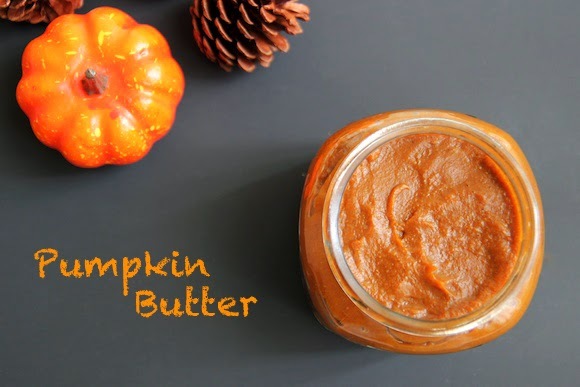 Thick, creamy and full of delicious pumpkin flavour, this pumpkin butter is nothing short of amazing. It is so deliriously good that I could eat this by the spoonful (which I did). 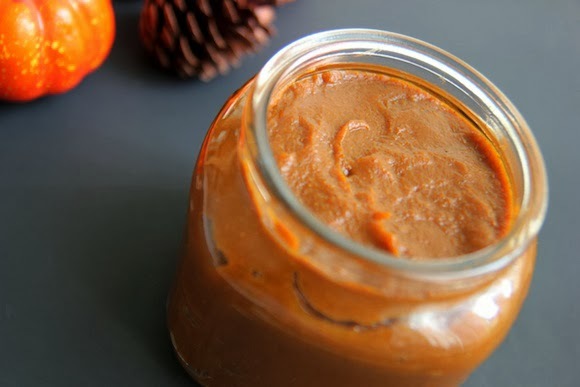 It’s also delicious slathered on toast, on top of pancakes, as a dip for apple slices, and swirled into yogurt. 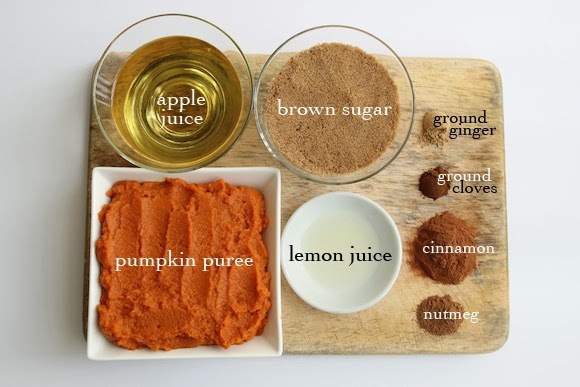 Expect to see lots of pumpkin related recipes as the season progresses.